When people say DUI, more often than not, we think of drunk driving. However, these two are different crimes. In fact, DUI can be related to any substance which has the power to alter our consciousness, which means that it can also be related to drugs. California has a separate code in its laws for a drug DIU, 23152 of the vehicle code. However, the matter with a drug DUI is not as clear cut as you may assume. If you have been accused of this crime, there are some things which you can do with proper legal help. What Constitutes ‘Drug’ in a Drug DUI? The term drugs in the legal sense of driving under the influence of drugs doesn’t necessarily relate to the illicit substances like cocaine or meth, but can also include prescription drugs like Vicodin or Ambien and even some over-the-counter medication. Naturally, not all medication is prohibited when driving, but there are some clear criteria which put some drugs into dangerous territory. If the drugs have an impact on your nervous system and the brain or your muscles to the point that you can no longer function and respond in a way a sober person would in the same situation. How Is Drug DUI Proved? When it comes to drunk driving, the police have some tools at their disposal which ensure that they can prove instantly that the person is intoxicated, i.e. breathalyzer tests, or a blood test to show blood alcohol content. It’s a bit different with drugs. There is no effective method to immediately detect drugs in your system, which is why drug DUIs rely heavily on the subjective assessment of the arresting officer that you are under the influence of a drug. They will likely want to obtain a biotoxicology report from you; that is a blood sample. This sample will be tested by the police lab and used as evidence of having drugs in your system. The California law only has an issue with driving under the influence of drugs if those drugs are preventing you from driving safely. That is to say that there is no limit to how much drugs you can have in your system, as long as you are not endangering yourself or others with your driving. When it comes to alcohol, there are clear limits for the amount of blood alcohol levels which you are allowed to have, which is less than 0.08%. This way of measuring intoxication, however, has some drawbacks in terms of objectivity. Namely, the case will be heavily influenced by the testimony of the arresting officer and their subjective assessment, as well as the testimony of an expert witness that the prosecution may want to call on. How to Handle a Drug DUI Case? If you are facing these charges, you may want to hire a professional legal representative with experience in this field. It is important that the attorney you choose has some previous experience with this because you may need them to re-test the blood that the police have taken from you. Using an independent medical lab may yield different results, which will give you the legal ammunition to defend yourself. The judge may want to offer you a settlement if the new blood test is different than the initial police report, but if you want to push on, your attorney may be able to get your case dismissed altogether. 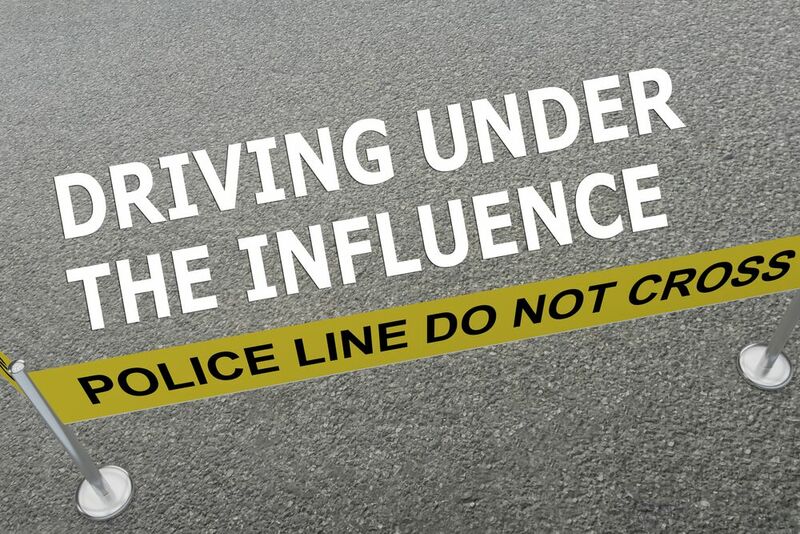 Driving under the influence is potentially dangerous and should be avoided, but if you have done so, this is your best way out of the mess.